Hospitable leadership is a big idea. An urgently needed idea. In a world that far too often feels inhospitable, people are longing for leaders who create a climate that brings diverse people together to achieve desired and meaningful results. That’s what hospitable leaders do. 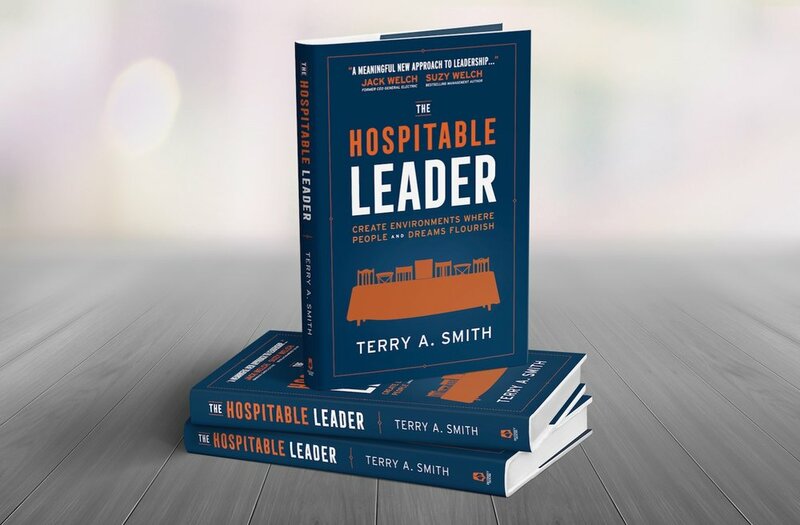 Hospitable leaders create environments of welcome where moral leadership can more effectively influence an ever-expanding group of people to accomplish worthy goals together. “The Hospitable Leader presents a meaningful new approach to leadership that is sure to improve the organizations that embrace it." 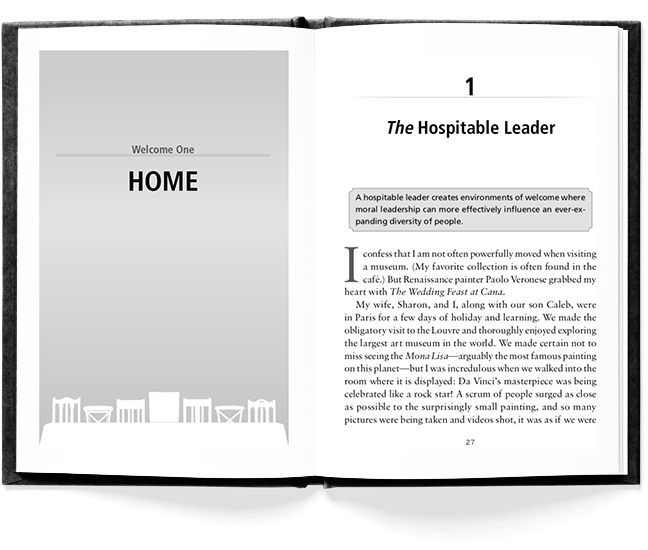 "Hospitality and leadership are not often words that coincide, but this book proves how the ideas are inseparable." Want to preview the book? Enter your email address to get the Introduction and Chapter 1 for free. Practicing leadership with a hospitality mindset is the right way—the moral way— to lead people. But when understood properly hospitable leadership has a radical edge. And it brings revolutionary results. In The Hospitable Leader, he shares how to warm people's hearts so they are more receptive to your leadership efforts. BULK ORDERING FOR A GROUP? Looking to place an order for a group? Order 10 or more to receive discount pricing. 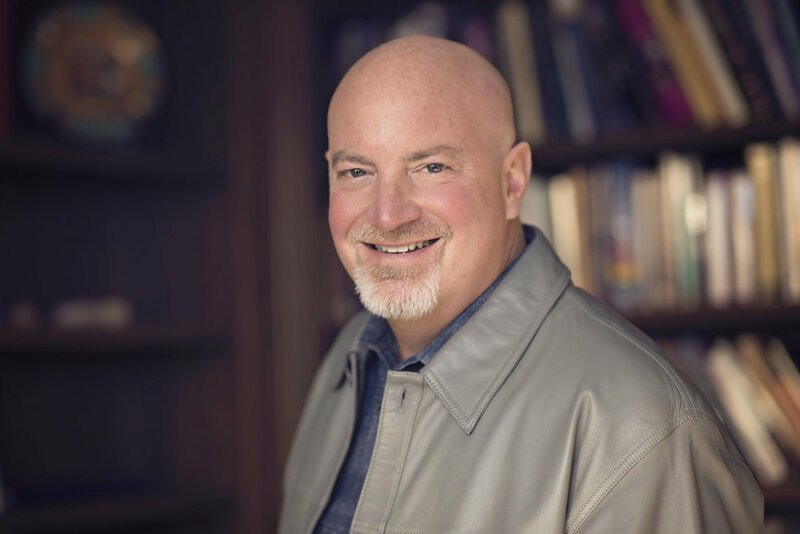 Terry A. Smith has served as lead pastor of The Life Christian Church in the New York City metropolitan area for twenty-seven years. TLCC is a nondenominational faith community known for its vibrant diversity and robust leadership culture, with people from more than 132 distinct communities in the New York City metro area participating in the life of the church. Terry is a cofounder of The New York City Leadership Center. A gifted communicator, Terry speaks in a variety of venues nationally and internationally and is the author of Live Ten: Jump-Start the Best Version of Your Life and The Hospitable Leader: Create Environments Where People and Dreams Flourish. He holds a bachelor of science in organizational management (church studies) and a master of arts in organizational leadership. Terry has been married to Sharon for thirty-five years, and they have three adult children: Sumerr, Caleb, and Christian.